Chronic absenteeism, which represents lost instructional time for students, is gaining nationwide awareness. Student attendance is strongly correlated to academic achievement, graduation rates, and postsecondary success. Research indicates that schools and districts can have an impact on student absenteeism rates. 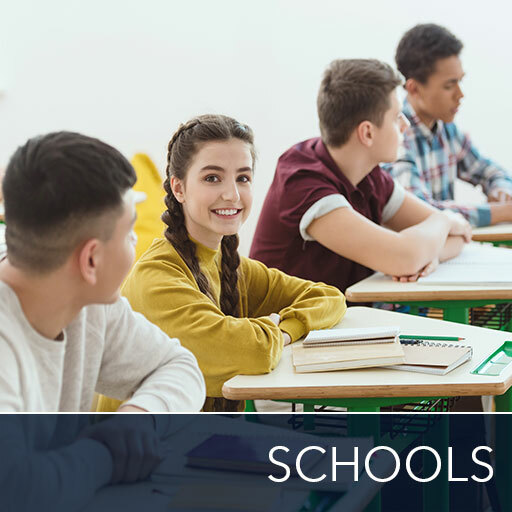 Chronic absenteeism is one of several indicators on the new Oklahoma School Report Card, which is designed to give parents and communities an annual snapshot of student learning, progress, and achievement at the local level. Including chronic absenteeism on the new school report card will highlight local efforts to prioritize student attendance. OSDE is ready to support schools, families, and communities as they work together to improve attendance. 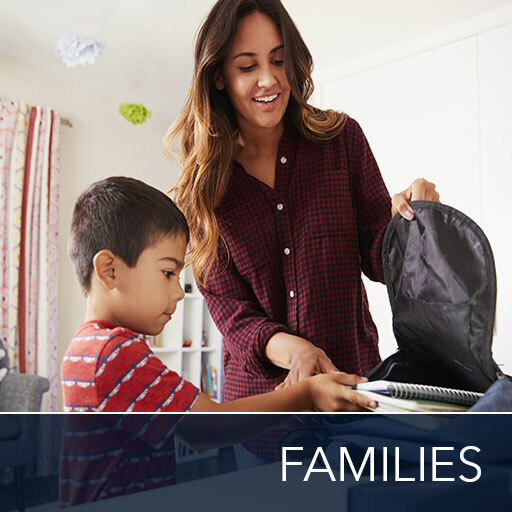 We encourage schools to identify their local needs, build community partnerships and formulate a plan to help students get to school on time every day. A student is considered chronically absent after missing 10 percent or more of school days. This includes both excused and unexcused absences. Missing 10 percent of school days would be approximately 18 days in a normal 180-day school calendar - just two days per month. Chronic absenteeism looks beyond truancy and average daily attendance to shine a light on how missing school days can affect an individual student's path to success. View Frequently Asked Questions about Oklahoma's policies on Chronic Absenteeism. View three PowerPoint presentations that show the importance of regular attendance below. Overview Presentation: Reducing Chronic Absence: What Will it Take? An overview of why chronic absenteeism matters and key ingredients for improving student attendance. Presentation to Practitioners: Reducing Chronic Absence: What Will it Take? 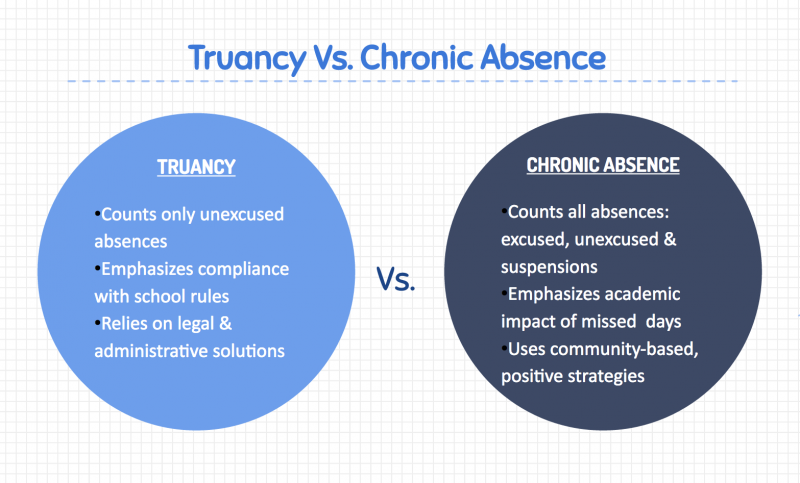 An overview of chronic absenteeism, plus data slides and examples of best practices. How to engage parents and students in reducing chronic absences. Visit the chronic absenteeism for schools or for families pages to find out how you can get started.